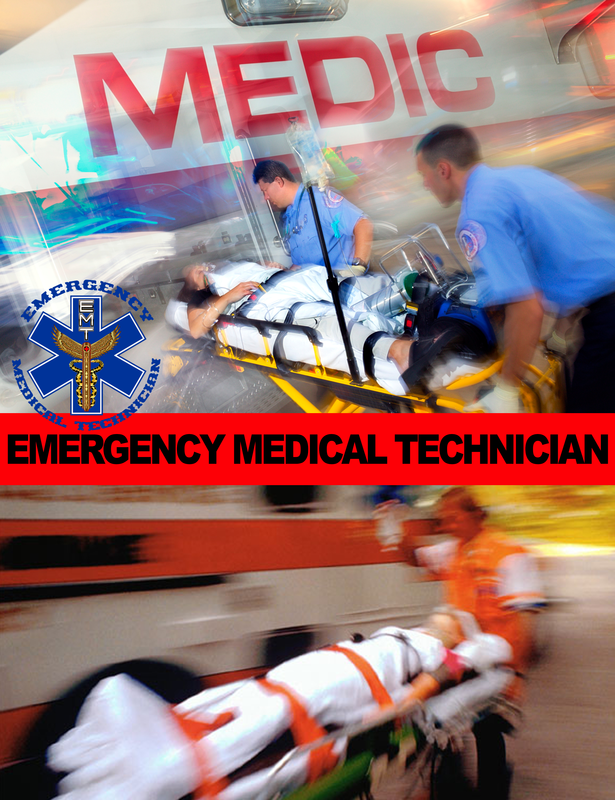 The Emergency Medical Technician course provides students with the knowledge and skills needed to function in an emergency situation. This includes the skills and competence necessary to provide emergency medical care at a basic life-support level with an ambulance service or other specialized rescue service. Upon completion, the student should be able to assess an individual’s condition and provide appropriate emergency care for the ill or injured client. This class prepares students to take the National Registry EMT Certification Test. Major units of study include, but are not limited to: patient assessment; medical terminology and anatomy; medical emergencies and respiratory arrest; cardiac emergencies; bleeding and shock; fractures, dislocations, and sprains; soft tissue injuries; burns and hazardous materials; obstetric and gynecologic emergencies; ambulance operations; highway safety and vehicle extrication; incident and disaster management; and EMS response to terrorism. 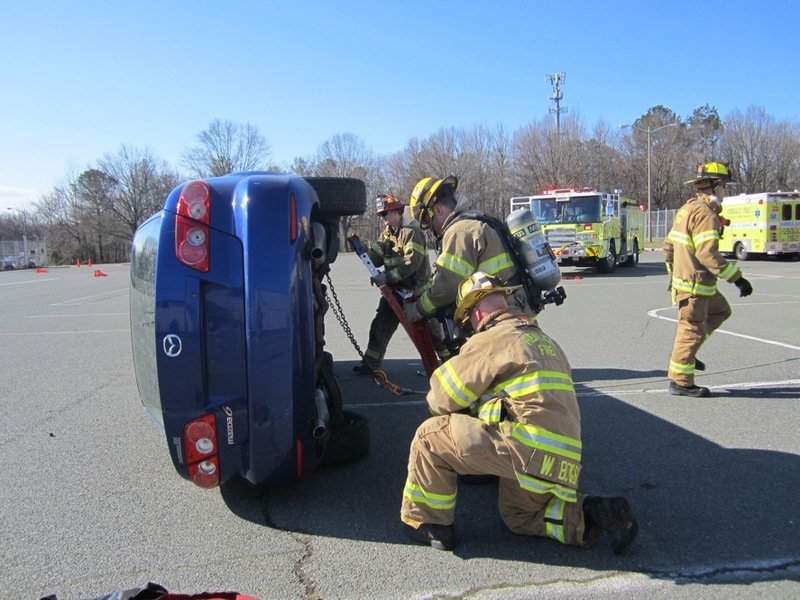 The Henrico Fire Department assists the ACE Center at Hermitage EMT students in acquisition of assessment skills in both the school setting with skill labs and on weekends when students participate in field training side by side with the firefighter/EMT’s answering real 911 calls. For questions please click here to email the Health & Medical Sciences Specialist.